Speeding up the recovery proces of my skin with this miracle worker by Guerlain lately. 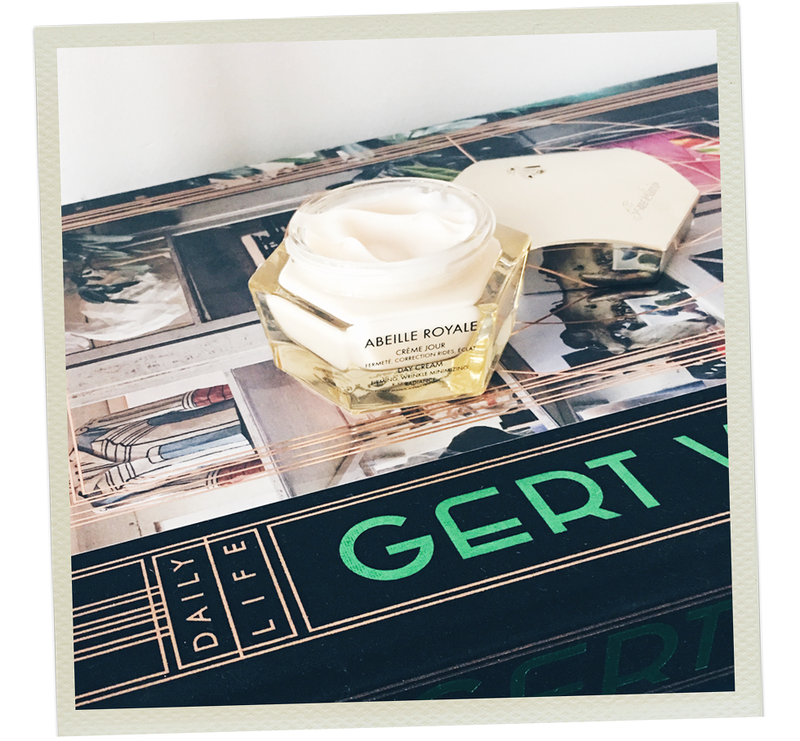 The Abeille Royale day cream has been brightening up my face from the first application. No clogging the pores, only impressively plumping the skin, correcting wrinkles and erasing lines. One that will definitely stay on the bathroom shelf for quite some time.